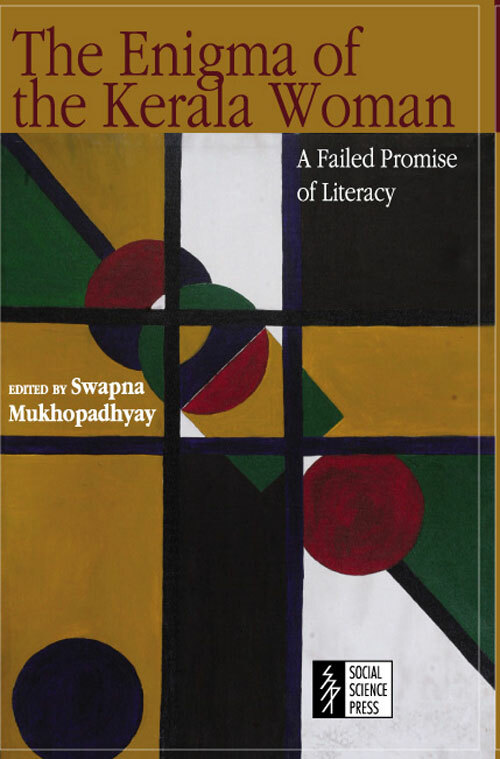 Swapna Mukhopadhyay is former Professor of Economics at the Institute of Economic Growth and former Director at the Institute of Social Studies Trust, New Delhi. She is currently involved as an advisor in some international development projects and occasionally teaches courses in Economics at various universities in the city. She also plays the violin and teaches Western classical music at the Delhi School of Music. 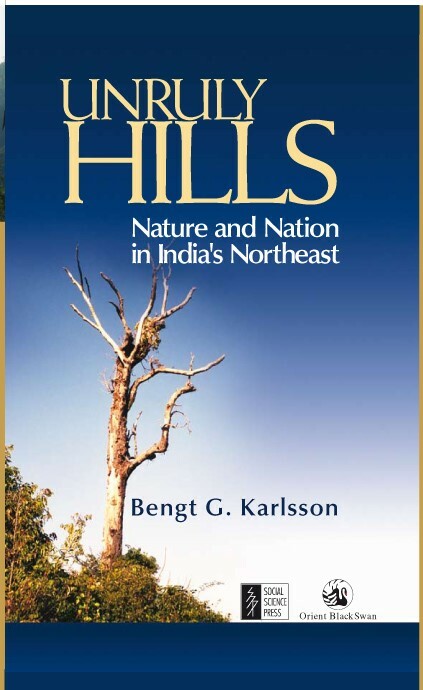 Unruly Hills examines the intersection of environmental and ethnic politics in the Indian state of Meghalaya. 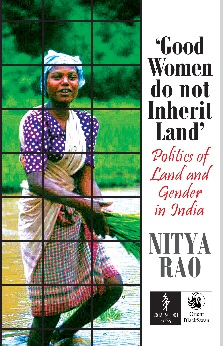 Based on extensive fieldwork, the author traces the entanglements of forest management, mining and territorial conflicts with local demands for indigenous sovereignty and rebellious aspirations for ethnic homelands. 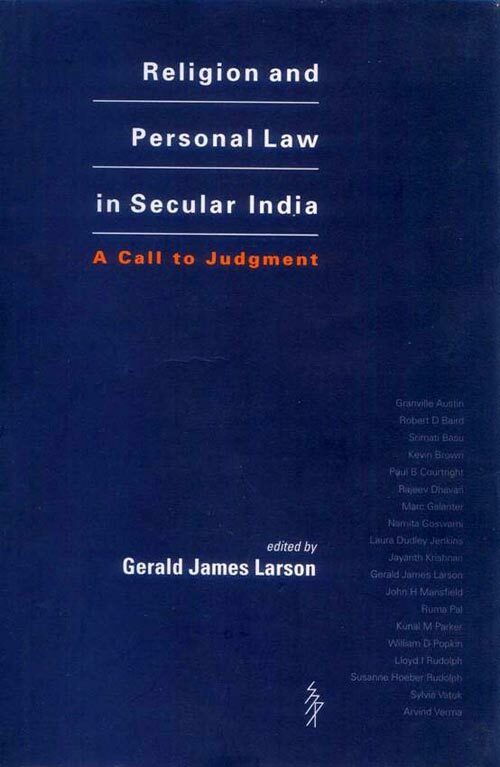 Massive extractions of limestone; controversies over uranium deposits; and the Supreme Court ban on logging apply to the cases specifically explored. 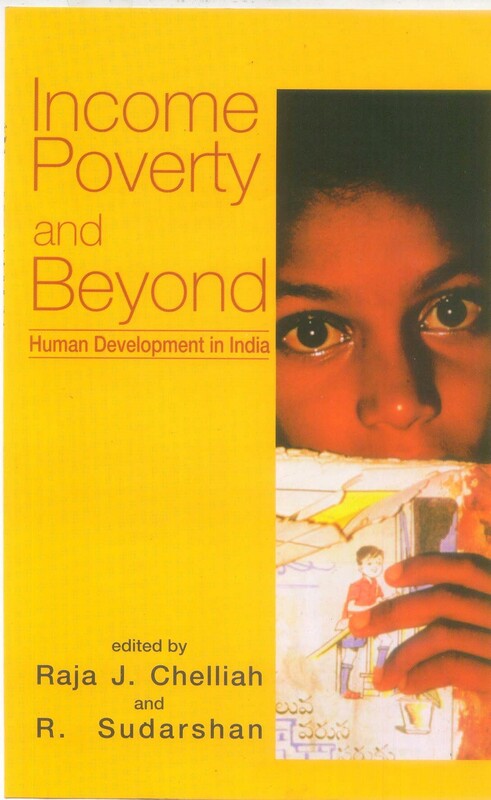 The book will be of interest to students of anthropology, political ecology and environmental history as well as to those concerned with development and the rights of indigenous peoples. As America tried to absorb the shock of the 9/11 attacks, Muslim Americans were caught up in an unprecedented wave of backlash violence. Public discussion revealed that widespread misunderstanding and misrepresentation of Islam persisted, despite the striking diversity of the Muslim community. Letting the voices of 140 ordinary Muslim American men and women describe their experiences, Lori Peek’s path-breaking book, Behind the Backlash, presents moving accounts of prejudice and exclusion. Muslims speak of being subjected to harassment before the attacks, and recount the discrimination they encountered afterwards. Peek also explains the struggles of young Muslim adults to solidify their community and define their identity during a time of national crisis. 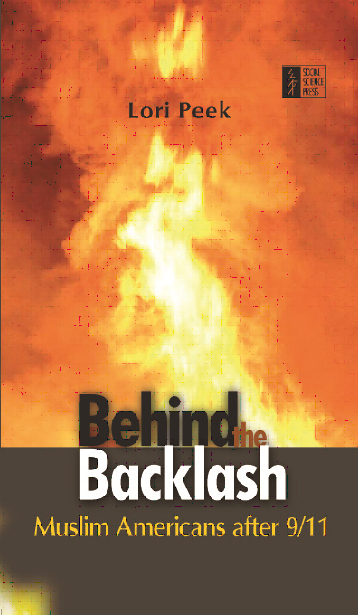 Behind the Backlash seeks to explain why blame and scape-goating occur after a catastrophe. Peek sets the twenty-first century experience of Muslim Americans, who were vilified and victimized, in the context of larger sociological and psychological processes.